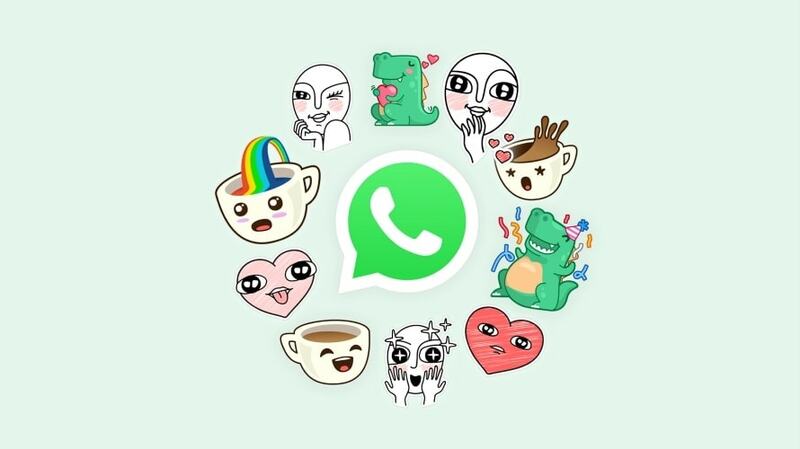 WhatsApp recently added the ability for users to send stickers to other users in their chats. Our guide will show you how this works. Step 1: Tap the chat you wish to send a sticker in. 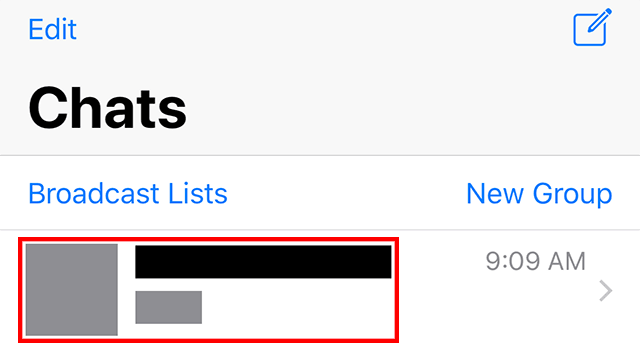 Step 2: On iOS, tap the sticker icon at the bottom of the screen. On Android, tap the emoji button and then tap the sticker icon. Step 3: If this is the first time you’re sending a sticker, you’ll need to download at least one sticker pack. Tap the “+” icon to begin this process. Step 4: Tap the download icon next to any sticker pack you wish to download. The icon will turn into a checkmark when the sticker pack has been downloaded. Step 5: On iOS, swipe downward on the download menu to return to the chat. On Android, tap the back arrow. Step 6: If you’ve downloaded more than one sticker pack, tap the pack’s icon to view its stickers. Step 7: Tap the sticker you wish to send in the chat. Note: Depending on the sticker pack, you may be able to scroll down to see more stickers you can choose from.